If you like to know more about the history of the highest peaks on this planet, then On Top of the World. The New Millennium as Herausforderung 8000er is called in English, should be on your bookshelf. 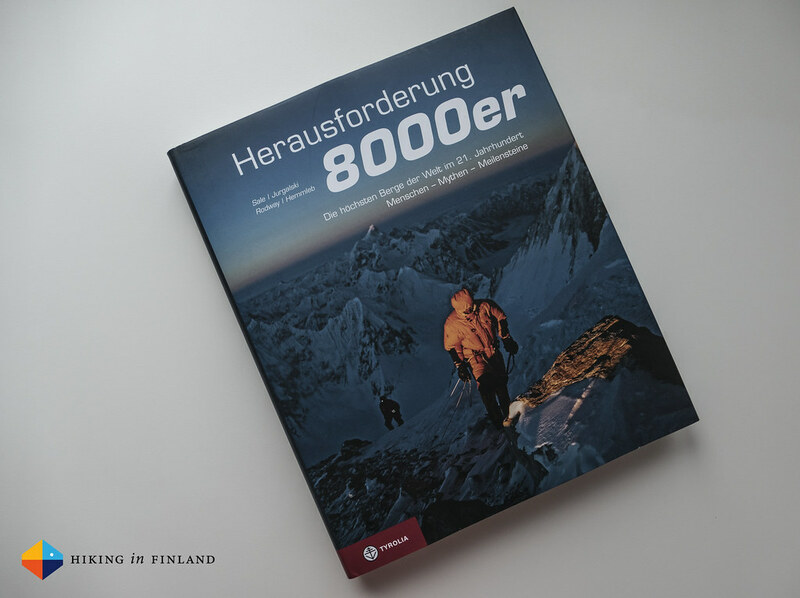 Packed with detailed information and chronics from the first ascents to the newest route attempts, Herausforderung 8000er is required reading if you want to climb one of the highest mountains. After reading 8000 Metres and Alpine Exposures Herausforderung 8000er from the Tyrolia Verlag is the third book in the mountaineering corner on my bookshelf which is about the highest of peaks. Besides detailed topographic photos and lists of the first ascents on the different routes it are the captivating stories from the ascents and expeditions which are worth getting this book. 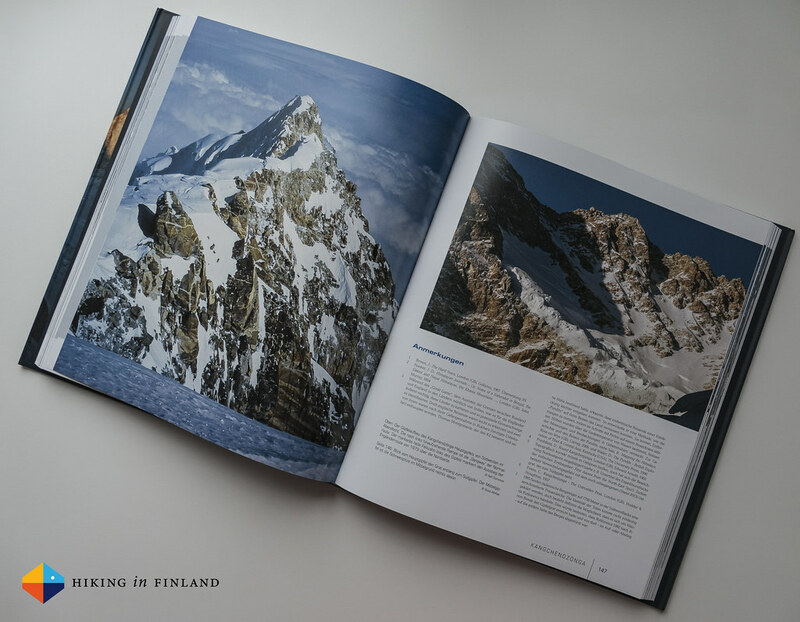 The book has 17 chapter - after an introduction each 8.000 m peak has its own chapter where stories about the first ascents, the different expeditions, tragic accidents and solo ascents are given, with lists on the first ascents on the many routes on the peaks. It gets interesting in the “The New Millennium” sections, where stories about more current ascents are told. So the book goes from Annapurna to Shisha Pangma and then finishes with an outlook on the next decade and all relevant statistics. Not just the stories are captivating, also the superb photos from the mountains & expeditions will let you forget the time when you’re reading this book. It highlights how some 8.000 m mountains nowadays can be attempted by normal people while at the same time alpinists on the cutting edge still find new routes up these same peaks. If you dream about standing on the top of the world on one of these mountains, then you should get Herausforderung 8000er - On Top of the World. The New Millennium. View the sample and then get the book in German directly from Tyrolia, your local bookshop or Amazon.de or buy the English Edition at Amazon.com or Amazon.co.uk.